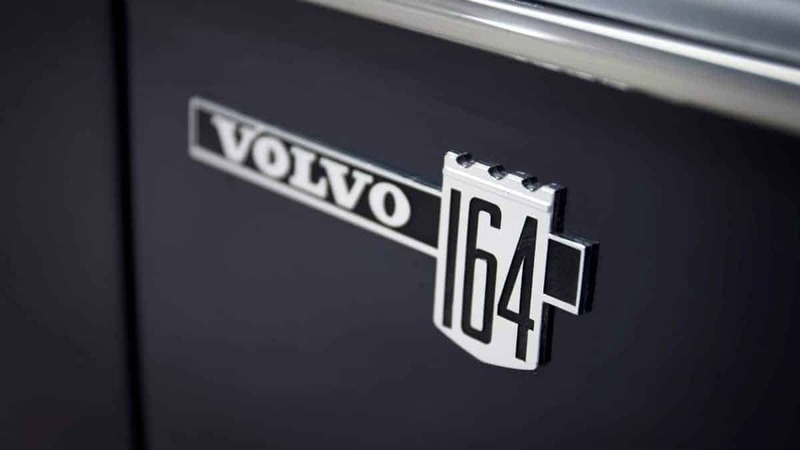 While other parts of the world were in a state of upheaval in 1968, revolution was far from people´s minds at Volvo in Gothenburg, Sweden. Instead, they were focusing on the launch of the new prestige model, the 164. The notion of designing a slightly larger, more exclusive model had existed for a long time. 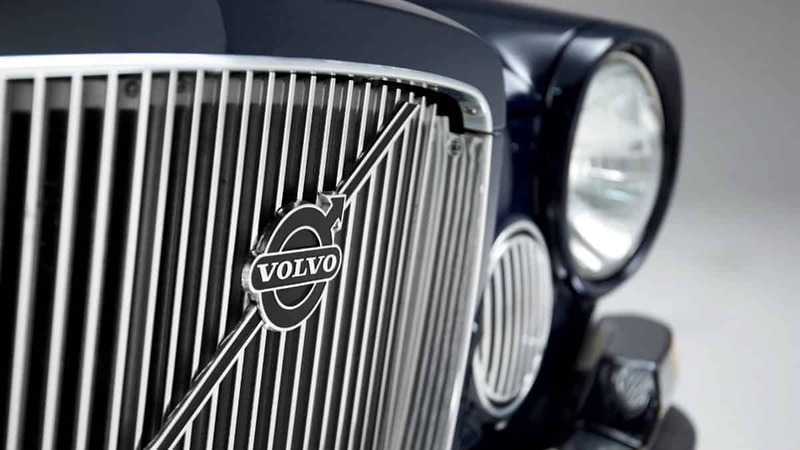 In the late 1950s, a big luxurious Volvo with a V8 engine and a powerful, vertical grille was planned. However, this project died a death in 1960 when a survey indicated that compact cars were the future, especially in the US. 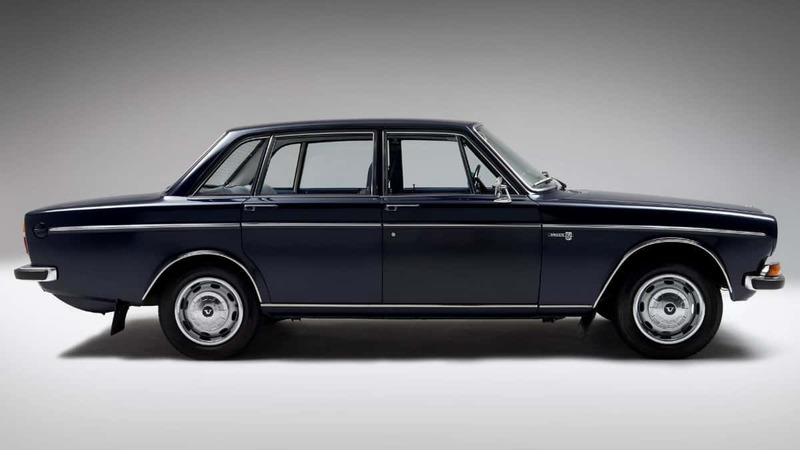 But the launch of the 140 series in 1966 gave rise to the idea of placing a straight-six engine in the 140 body. That would allow Volvo to create the combination of prestige and compact size they were absolutely certain people needed. The 140 chassis was also extended by 10 cm from the windscreen forward. This latter measure was needed in order to make space for the newly developed straight-six. 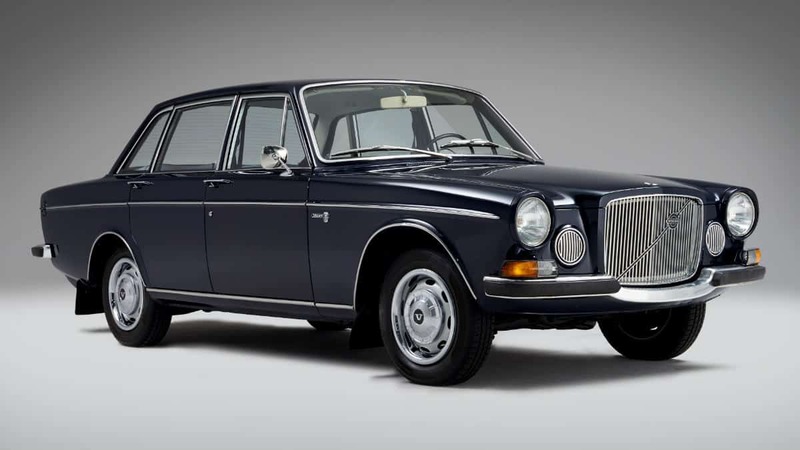 This was designated B30, had a 3-litre capacity and developed 145 hp thanks to twin Zenith-Stromberg carburettors. 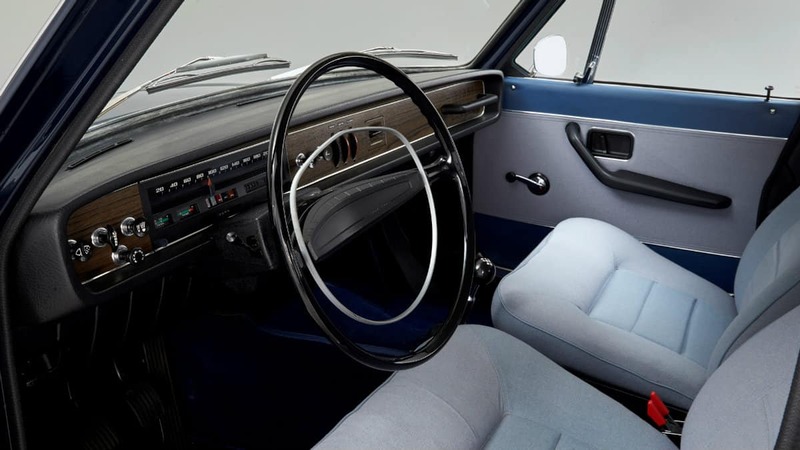 The August 1968 press release proudly declared that the German ZF gearbox was of “remote control” type, which meant that the relatively short gear lever was positioned on the transmission tunnel adjacent to the front seats. 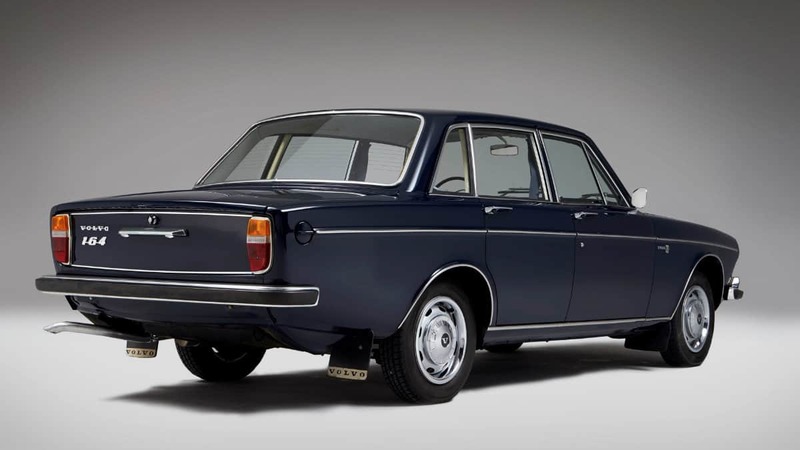 The fittings were considerably more lavish than in the 140 series, with a thick woollen fabric on the seats, textile floor mats and the rear seat designed for two people, with a drop-down armrest in the centre. After the first year of production, the 164 was given leather upholstery as standard, integrated halogen-type auxiliary lamps and headrests. In the US, it was of course offered with electric windows, an electric sunroof, air conditioning and tinted windows. 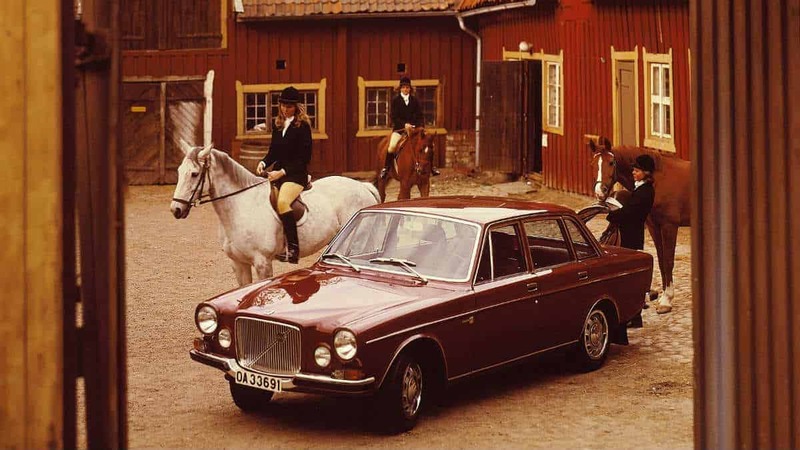 An American ad for the 164 from Volvo was linked with the same theme: “The Luxury Car That Shows You Have More Than Money”. The last model year was in 1975, and all the cars built in that year were exported to the US. 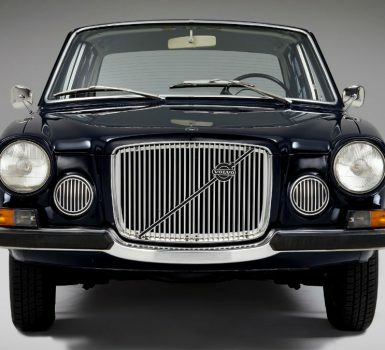 By then, the car‘s successor, the 264, had already gone into production. 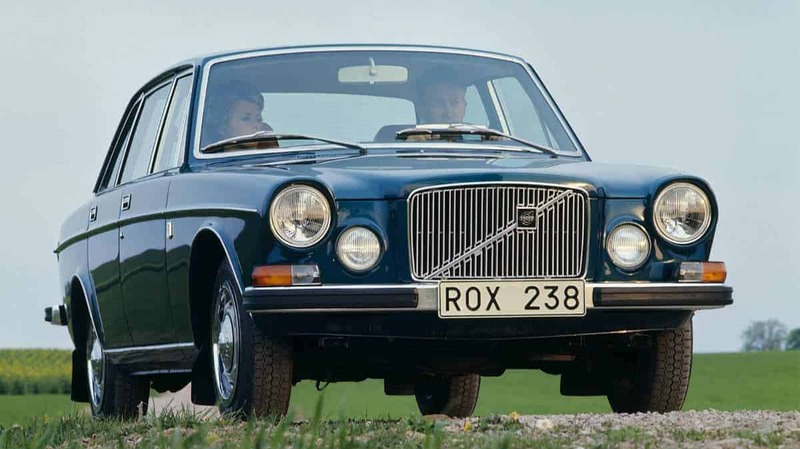 The six-cylinder B30 engine from the Volvo 164 was also used in a number of Volvo’s military offroad vehicles. A marine version of the B30 engine, with three carburettors, was also produced by Volvo Penta.